Hotel Deichgraf Busum, Hotel Germany. Limited Time Offer! Hotel Deichgraf. 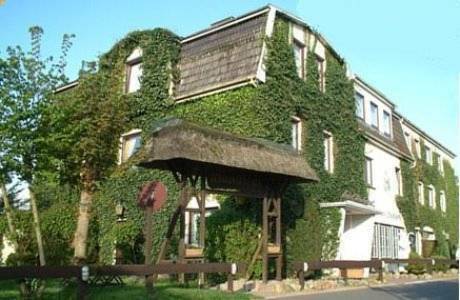 "Hotel Deichgraf" has acquired 2 stars. It is a convenient base from which you can discover Büsum. You are offered the option of taking part in golf. The onsite restaurant serves guests an appetizing dinner. After a good night's rest, breakfast is available.